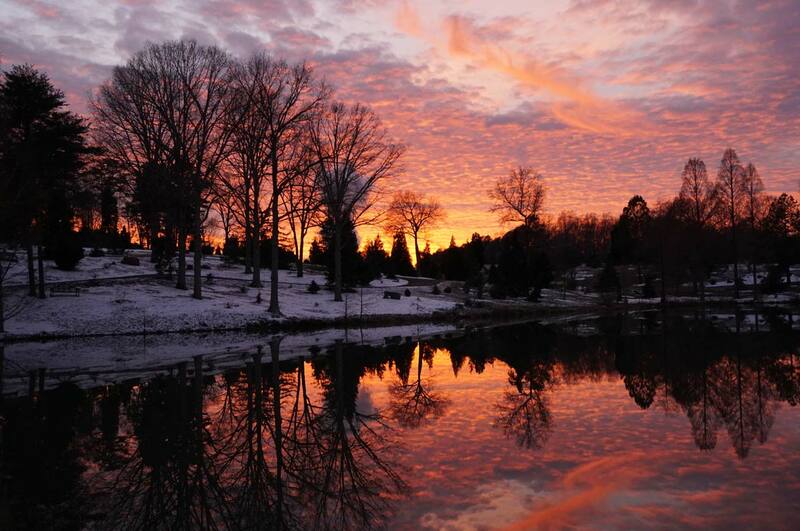 Explore images from our arboretum. 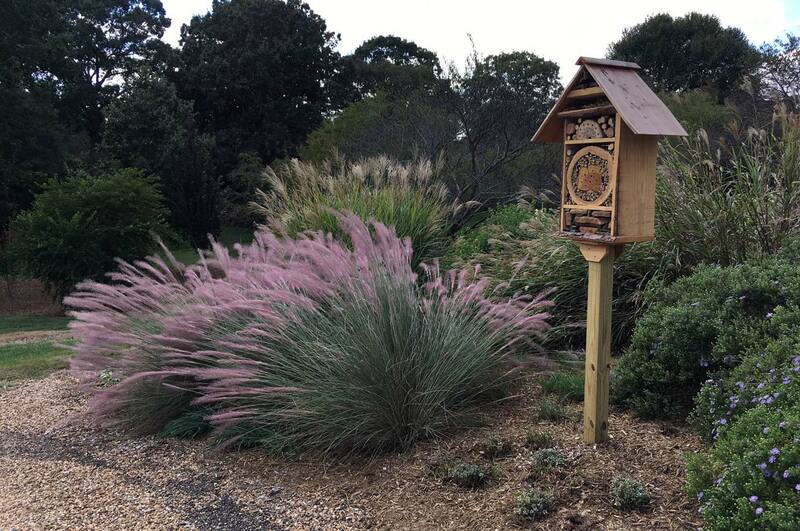 The Property contains an accredited level IV class Arboretum with an extensive collection of tree and plant species from around the world, including many plants grown in ex situ conservation. 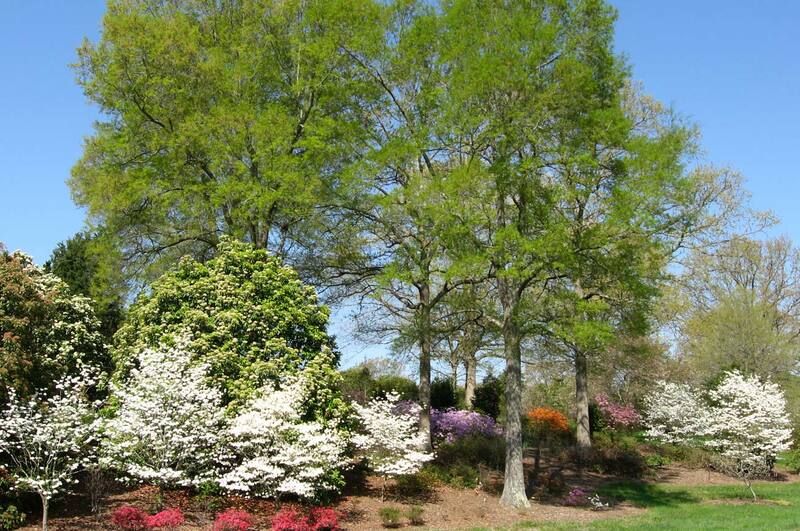 With over 15,000 accessioned plants a few of the Arboretum highlights include some of the best collections of oaks and conifers on the east coast, the largest collection of magnolia cultivars in the world, the third largest collection of holly in the United States, as well as extensive collections of elm, crape myrtle, crabapple, maple, rhododendron, witch hazel, and numerous display gardens. 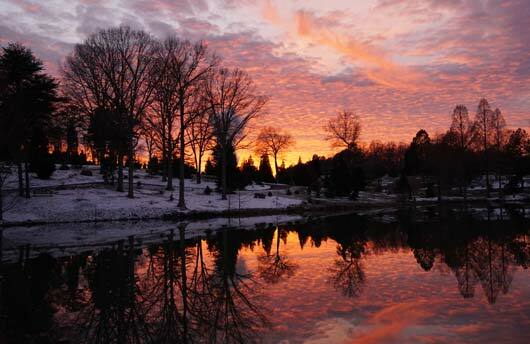 In addition to the collections and research areas several ponds, natural areas, and woodlands nestled throughout the Arboretum provide homes to a variety of wildlife. 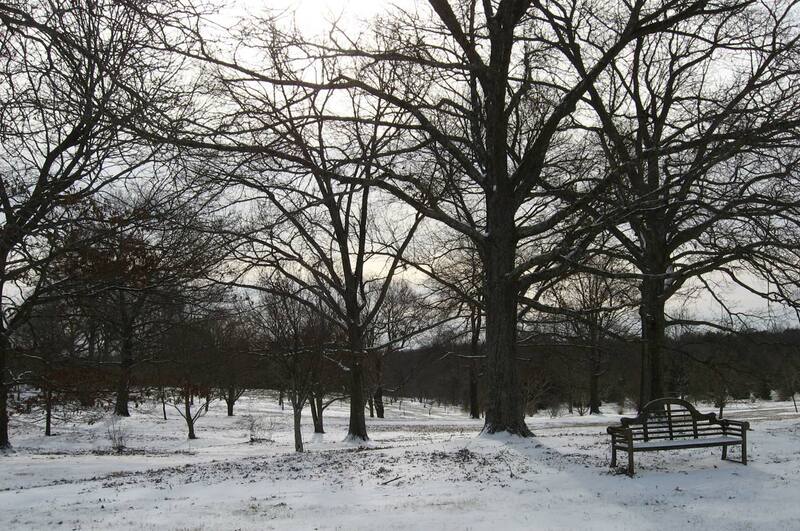 The Bartlett Tree Research Laboratories and Arboretum is actively developed, curated, and managed to support learning, discovery, research, and training and to serve as a resource to the employees and clients of The Bartlett Tree Expert Company. 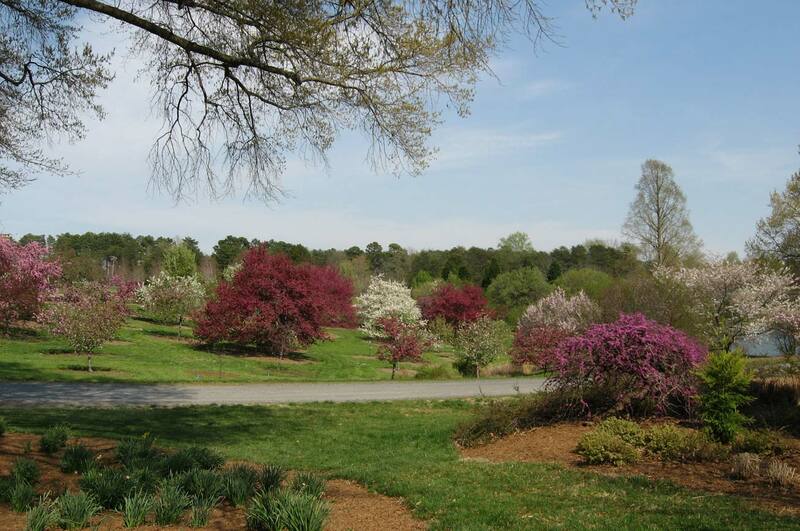 The Arboretum seeks to contribute to and showcase a wide range of plant species and cultivars, as well as set an example of how to be a sustainable, enjoyable, and thought-provoking living museum. 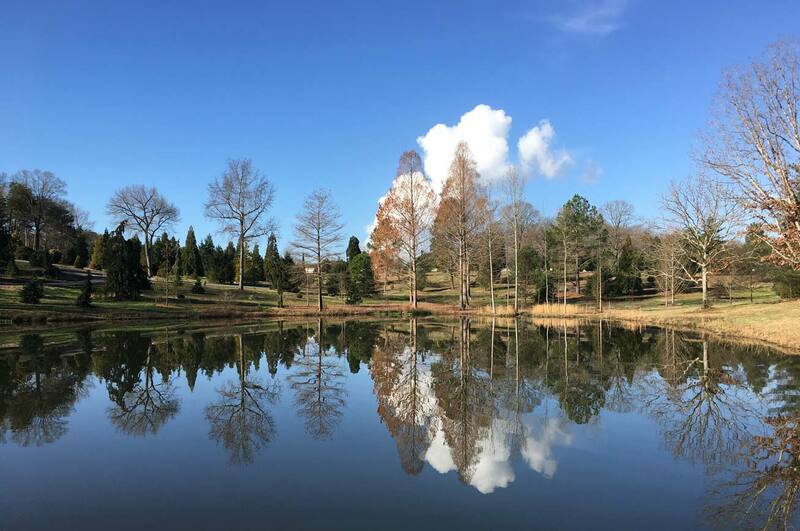 In addition, working alongside and partnering with the public horticulture community, universities, the green industry, and other Arboreta is a crucial component to the mission of the Arboretum. 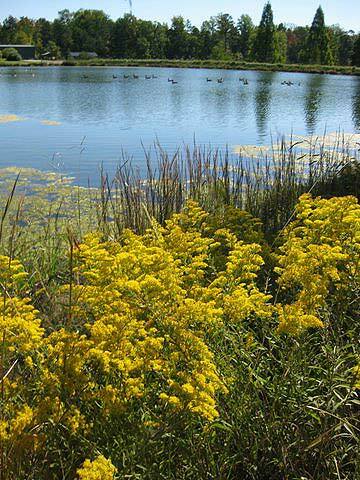 In addition to the collections and research areas, several ponds, natural areas and woodlands nestled throughout the arboretum provide a home to a variety of wildlife. 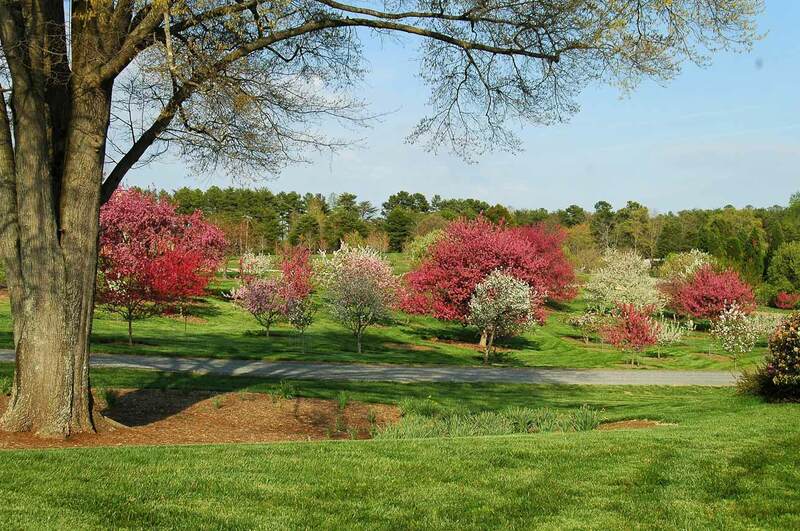 As a learning and research facility, the arboretum is not open to public visits but tours can be arranged through appointment. 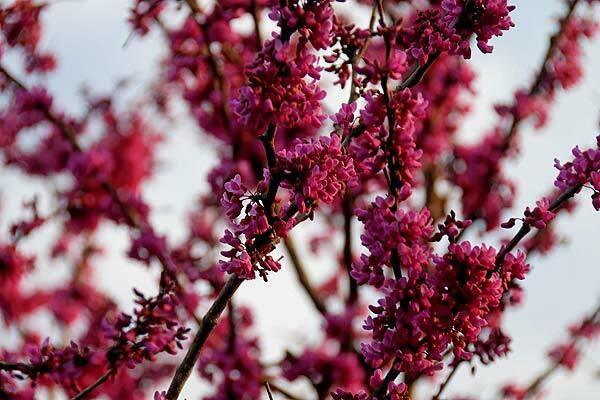 Please contact Greg Paige, the Arboretum Curator, for more information. 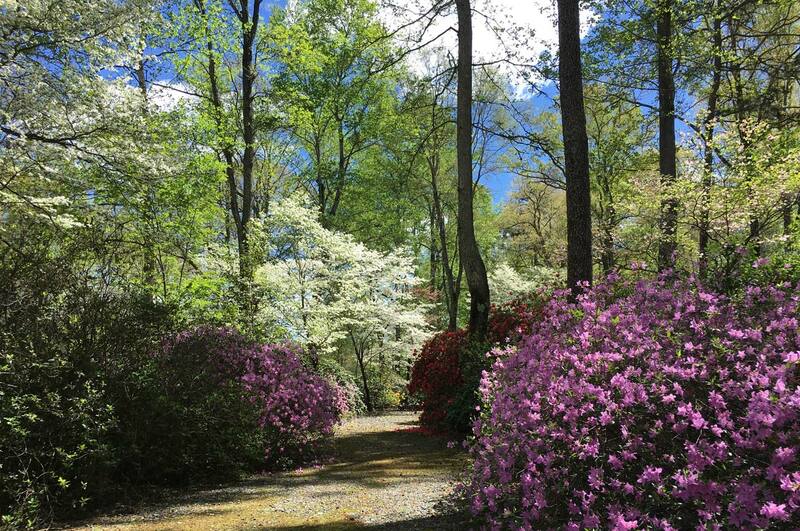 Take a look at some flowering trees on the grounds of Bartlett's arboretum. Fill out the form below to send an e-mail to Greg Paige. Click on the Send button when you are ready. Required fields are indicated with an asterisk (*).